Father's Day gift ideas from Crabtree & Evelyn! / Gee Whiskers! Father's Day gift ideas from Crabtree & Evelyn! 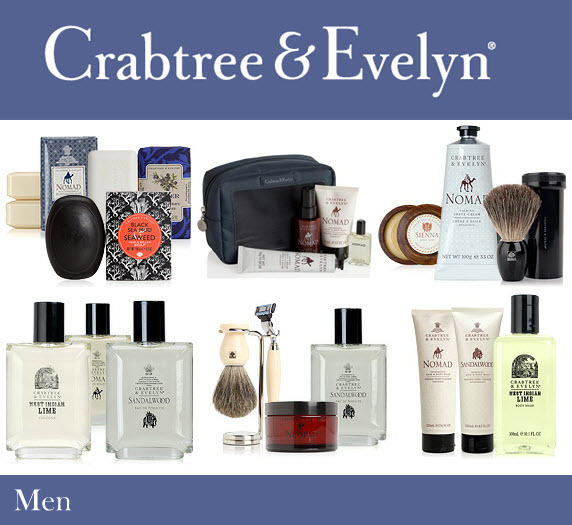 Great gift ideas from Crabtree & Evelyn for Father's Day!